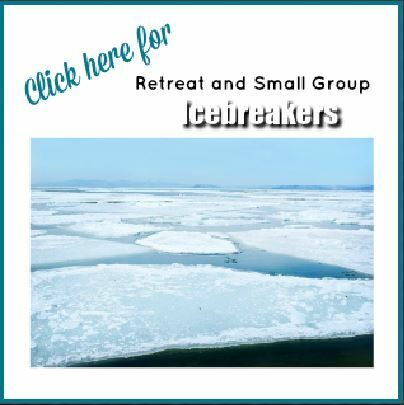 Women’s retreat leaders rely on icebreakers for every event – large or small. If they don’t, they should! A good icebreaker gets an entire group talking, helps the ladies connect, and often causes raucous laughter. Leaders will love this Marooned Icebreaker. It’s easy to set up and requires few materials. 1. Give the directions first. Say: In a minute, we will divide into groups (pre-plan how you want to divide them). When you get with your group you will have an important task. Imagine that you and your group have been marooned on an island. Decide together (you must agree) upon 5 items you would have brought with you if you’d known you were going to be stranded. You will have 5 minutes to decide what your items will be. Write them down on the paper provided. When 5 minutes is up, we will all share our answers. 2. Divide the ladies in groups and start the timer. 3. Listen to the fun! Special notes: You can increase or decrease the number of items depending on time. Many will say they want to take their Bible and a cellphone, so if you want to have them stretch their thinking beyond those items you can let them know those can’t be included. 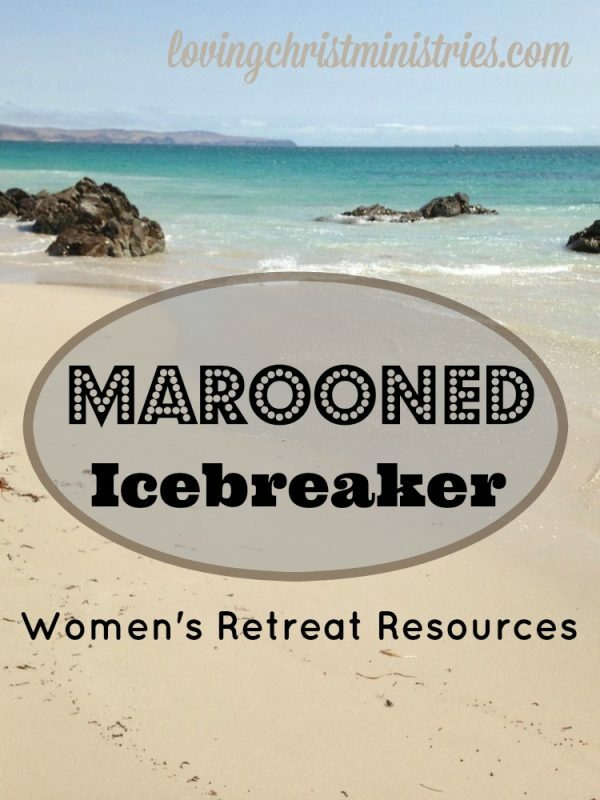 **Be sure and check out Icebreaker: Marooned from Women’s Ministry Toolbox, too! When you do this icebreaker, PLEASE come back here and put your most unusual, funny, fun answers below in the comments! Completely agree – an icebreaker can put people at ease and change the group dynamic. People become more engaged and are willing to open up. Love this marooned icebreaker idea – pinning this!